FIRST THERES TWILIGHT SPARKLE WHO IS GAY AND UGLY and quite frankly just not nearly as attractive as the rest of the ponies in equestria. 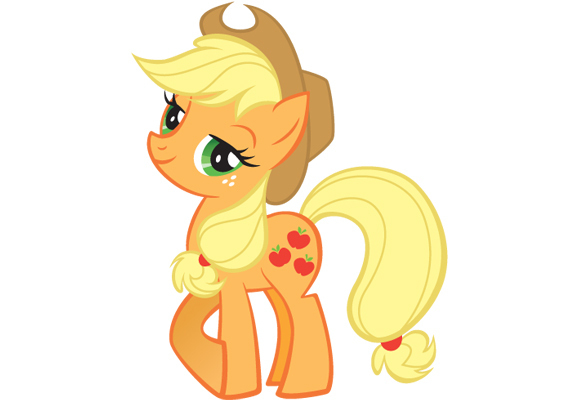 and then there's APPLEJACK THE quintessential SOUTH-ERN WUN WHO IS SO FUCKIGN AWESME AND SOUTHERN and has a hot trio of apples on her flank. Actually, I really do enjoy the show. Dragonshy used to be my favorite episode, until I was able to get the 12-gigs worth of the entire first season in 720p. It's okay Thrasher, we don't think any less of you. I feel ashamed to work on the same computer platform as you. You disgrace Apple. I'm sorry you're poor and can't afford my sophisticated $3000 Personal Computer. Last edited by Thrasher9294; 14-May-2011 at 23:47. I'm sorry I can get a Windows PC with the same or better specs for a 3rd of that price.